Mother's Day, or Mothering Sunday, is on the 22nd of March 2020. 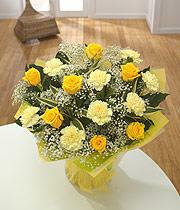 If you want Mother's Day flowers delivered in Ireland to your loved one you've come to the right website. Some of Ireland's finest florists advertise on this site and they are all ready to take your order today. 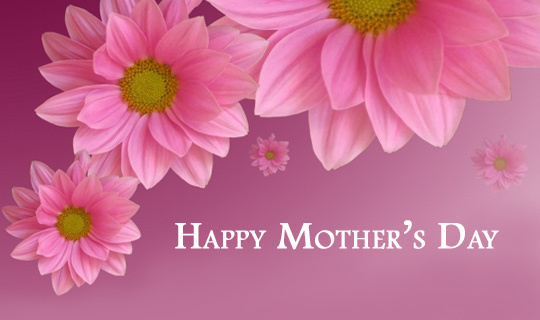 Mother's Day is one of the busiest day of the year for Irish florists so that it is vital that you get you order in as early as possible to avoid disappointment. This is especially so if you are looking for something unusual but in any event it is best to order at least or two days in advance of Mother's Day. All of our florists carry a wide range of the finest flowers, chocolates, soft toys, and other sundries to make your Mother's Day flower delivery complete. To ensure same day flower delivery on Mother's Day please make sure to call or email with your order before 10:00pm on the day of delivery. Flower orders made after this may be fulfilled but why take the risk of disappointment. Order your Mothering Sunday flowers as soon as possible. For the very best value in flowers you should order from a florist that is local to where your flowers are to be delivered. If you are ordering from outside of Ireland then make sure to order from local florist listed here on Irish-Florist.com.